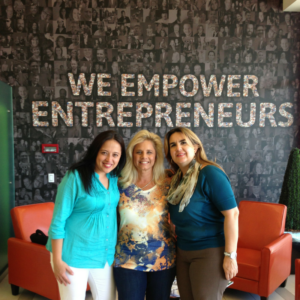 The challenges you face as an entrepreneur and a small business leader are anything but small. Determining the best strategies to grow your business can be complex and requires making complex decisions. When we work together, you’re not having to face those challenges alone. I bring a fresh perspective and valuable insights derived from my “roll up my sleeves” experience and from the multitude of industries I’ve previously consulted to; all in the name of helping you tackle your challenges head on. I just don’t “talk about business and marketing strategy” – I’m in it, I live it, it’s part of what I help clients create. I will help you identify the ultimate outcome you seek to achieve and together we’ll develop the strategy to achieve it so you achieve your best year yet! 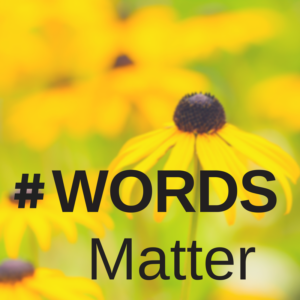 Word Matters – I do what I say I will do. 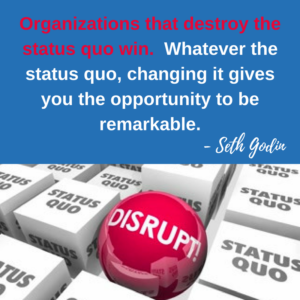 I Embrace and Drive Change – we do not fear change, we embrace it and then we GSD – get sh*t done! 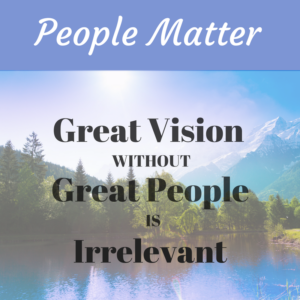 People Matter – I value relationships and connections. You are not just another number to me! Below you’ll get insight into our core values and what we believe. You’ll see what to expect during your experience working with us. It’s in our DNA. We are optimists who believe in relentlessly exploring opportunities and possibilities and are deeply invested in our art. We help bring visions to life and make freedom real. We love the opportunity to work with successful leaders, to think and to create and to execute to achieve the future we design together. 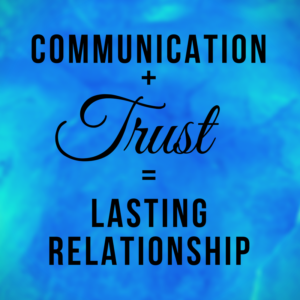 We value relationships and connection. When we enter into a relationship with you, it’s our intent of creating lasting friendship having you as part of our family. Words have power. Words encourage. Words empower. Words engage. Communication and marketing are all about words, and care must be given to how we use them. Businesses are built and business has fallen by words. When we give you our word, it matters; know we’ll do what we say. We excel at creating safe places for open and honest communications and the exchange of words. We believe trust is everything and all progress begins with the truth. Only when you have trust and truth can you experience transformation. You can trust that we will be completely honest with you – even if we say things that may be hard to hear. And you can have 100% trust our ability to keep confidential what you share with us. We are all in, giving 110% and then some. We enthusiastically and fearlessly embrace change and never accept mediocrity or status quo (not from you or from ourselves). We set out to exceed expectations and we’re obsessive about it. There’s comfort in knowing you have someone to confide in, someone you can let behind the curtain of your business, and share your fears and challenges with and not be judged. 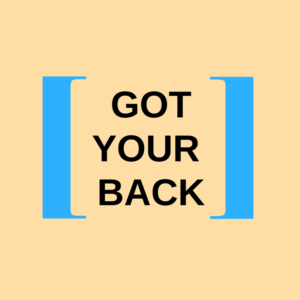 We are that stand for you and we’ve got your back (disclaimer – it may come with some tough love along the way). Anything we recommend, we believe in and will always have your best interest at heart. If you’d like to “roll with us”, you can start by scheduling a 20-minute consult call to see how we can help you.